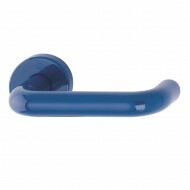 Hoppe Architectural Ironmongery for commercial schemes. 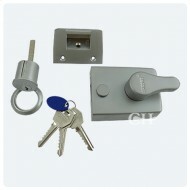 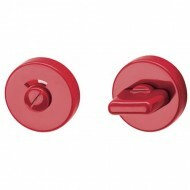 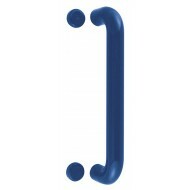 This quality range includes coloured nylon door hardware and aluminium door hardware. 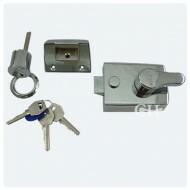 Door Closers, Locks and Hinges. 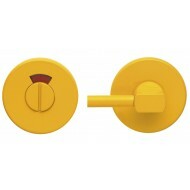 We are still populating this section, so please call us if what you want is not here. 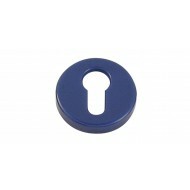 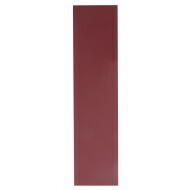 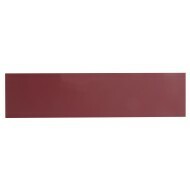 Hoppe Normbau or other RAL Coloured Nylon Kick Plates.